This 63’ 1999 Twin Anchors houseboat was custom-built to maximize interior space. She has been fleet maintained, used in freshwater and is in excellent condition. She would be ideal to add to your current rental fleet or for personal use. 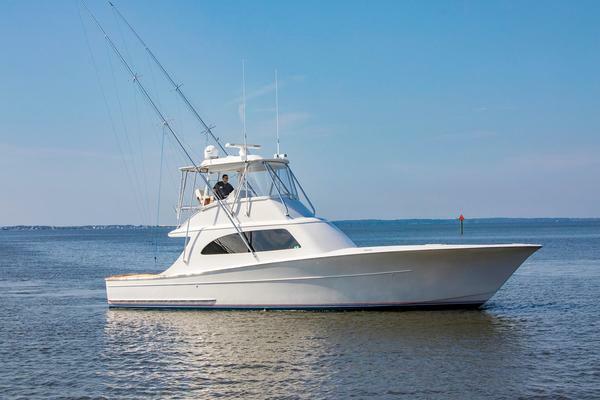 Here is a great opportunity to own a boat that creates an income stream. She sleeps 13, has four staterooms, two full heads, large galley and salon. The hot tub, slide and barbecue, along with all the other features, make this vessel worth serious consideration.